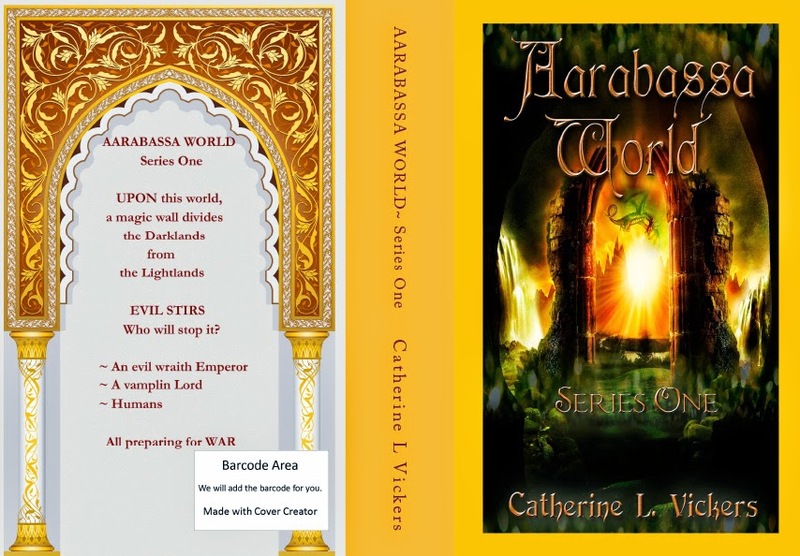 Okay, I'm averaging 4.4 overall for my three books in the fantasy series Aarabassa World. However, I had a bit of a rude awakening recently. If I'm honest with myself, I pretty much agreed with all the comments I was given recently in a review for Book 1 Guardian Dragons. Given that it is quite a saturated market in the author world and this makes it very competitive, I still feel I had a bit of a wake up call. Later in the year it is my intention to produce an omnibus of books 1, 2 and 3. Before I do this I need to take another look at each book and do some major editing. Once the omnibus is produced, it will represent my original intention of putting out one big book of the series. However, because I was a new author, I was advised to split it up to small books. 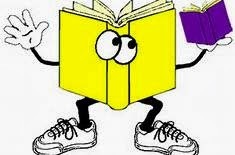 Readers are more likely to try a smaller book from someone they have never heard of. Now then, sales have never been high on the richter scale and I never expected them to be. This truly does take years of presence as an author. 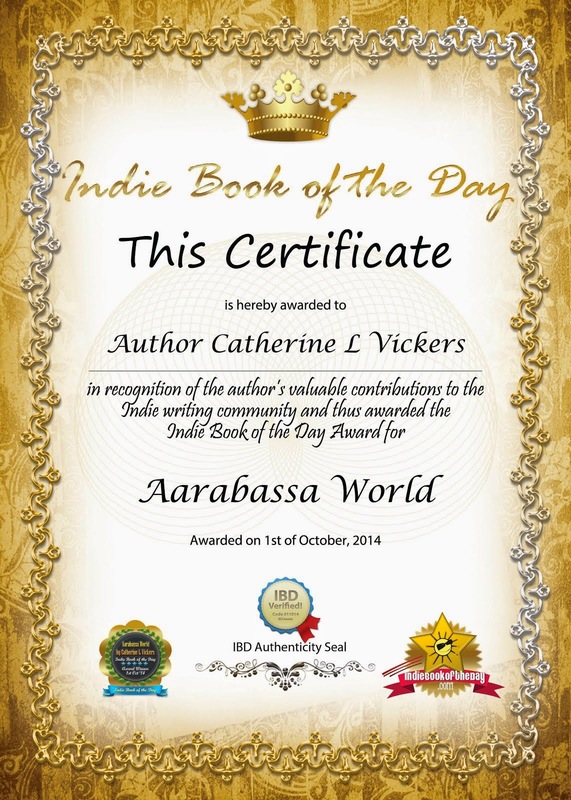 Changing my role from a novice to an experienced author will take many, many years. So, a year down the line we can say I am no longer a mere novice but I haven't quite reached the finishing line. In fact I don't believe any artiste ever gets to their peak. Hopefully we just keep getting better until our brains fizzle out. My plan to put a novella out there is still on target. It has been delayed due to re-editing of the fantasy series. I think 2014 will be a slow year for me as a published author. It will be worth it if I can improve on the work I have already produced and gain the following of regular readers who have confidence in me that I can produce a jolly good tale.